OnePlus came into existence via the OnePlus One which just blew all the competition out there. It was from there, every phone of the company was named as ‘Flagship Killer, ‘ and indeed, the OnePlus One was a flagship killer at the time of its launch because there was no other phone better than this device. Even today, this is one of the best phones for regular users as well as for developers because there will be hardly any stock ROM that is not available for this device. 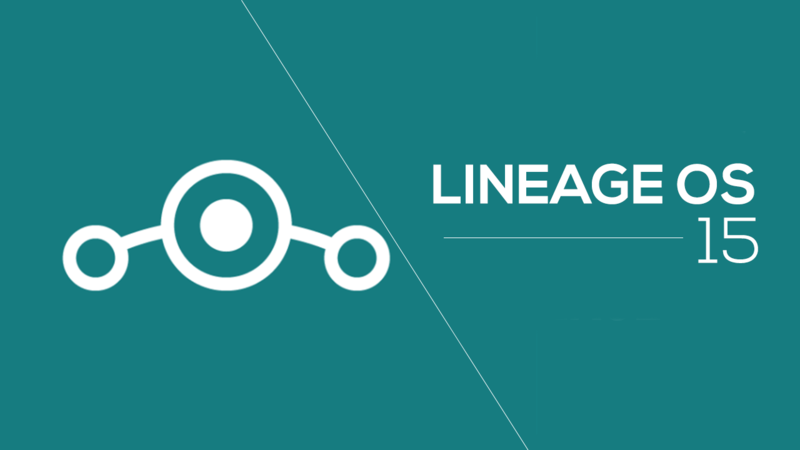 So, we now have the official Lineage OS for OnePlus One and in this quick tutorial, we will show you how to Download Lineage OS for Oneplus One and also how to install it. Download the .zip file of the ROM from the official site here. Once downloaded, make sure to copy and paste the ROM file as well as the GAPPS file to your phone i.e OnePlus One. Now, next thing you need to do is Boot into the recovery and this time, you will need CWM or TWRP installed so make sure you have any of these two recoveries installed on your phone. First of all, select the zip file of Lineage OS ROM for OnePlus One and then, flash it. Once done, do the same for the GAPPS file. It is necessary because you won’t get Google apps in ROM file itself so you have to flash it separately. Copy the latest OnePlus One Lineage 14.1 ROM ZIP file to your phone. Well, these are the steps to Download and Install the Lineage OS ROM based on Android Nougat 7.1.1 for OnePlus One. The download links are given below so do check them out. Stay tuned!